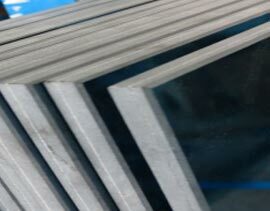 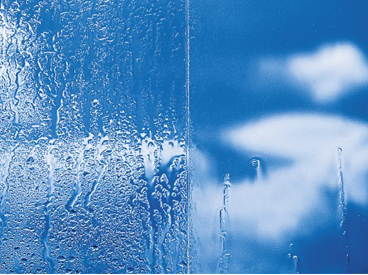 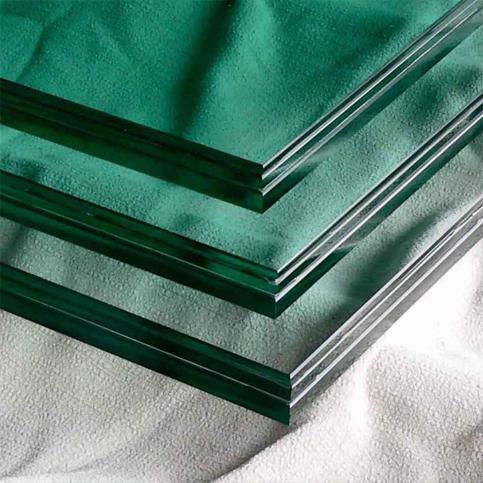 Specific use:Widely used in all kinds of curtain wall of building, indoor partition or refrigeratorc etc. 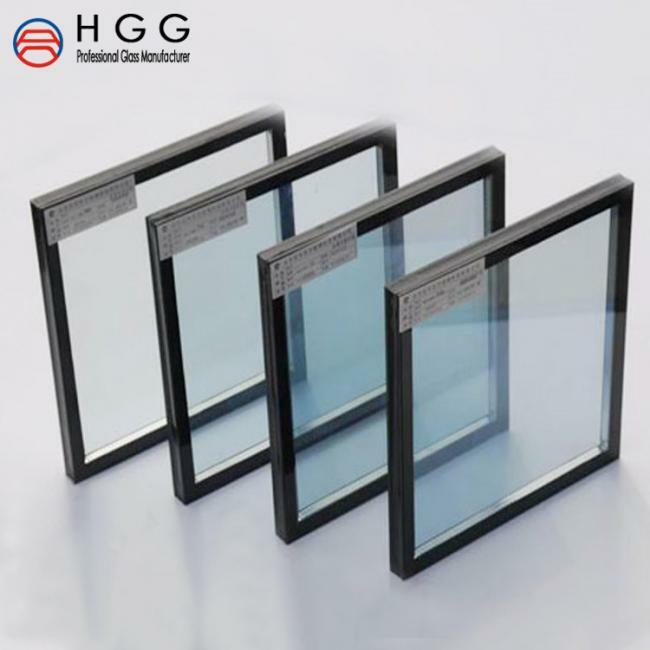 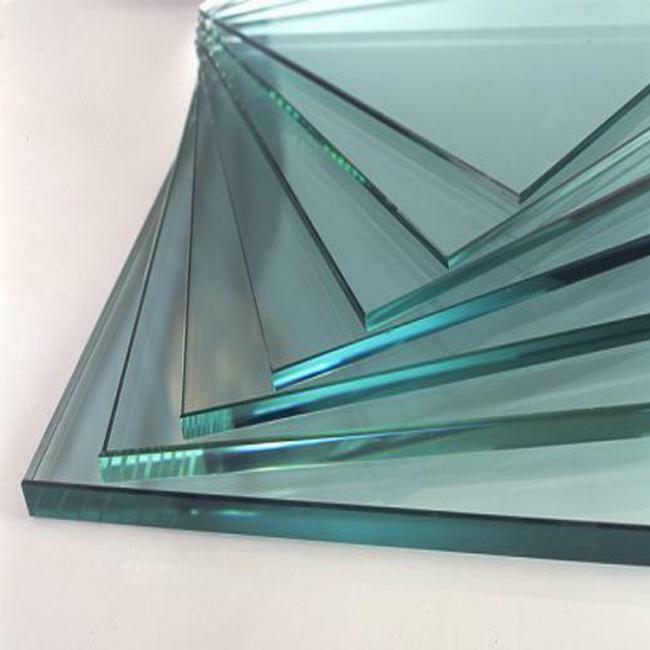 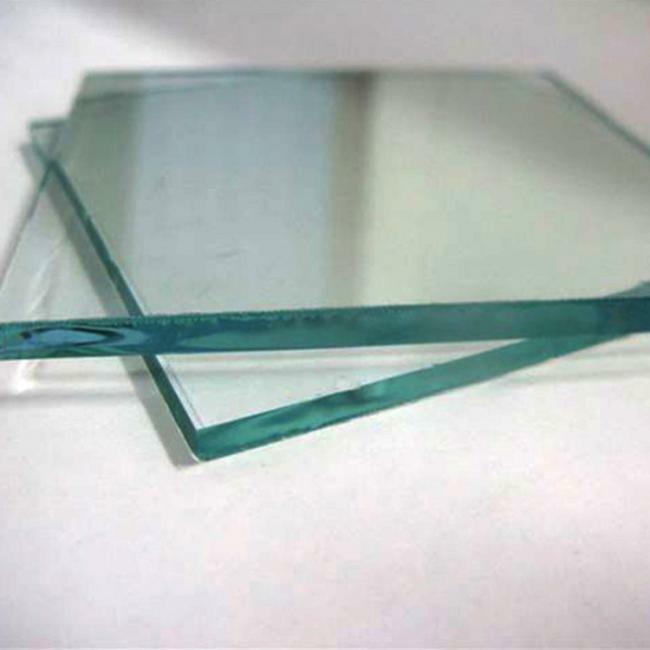 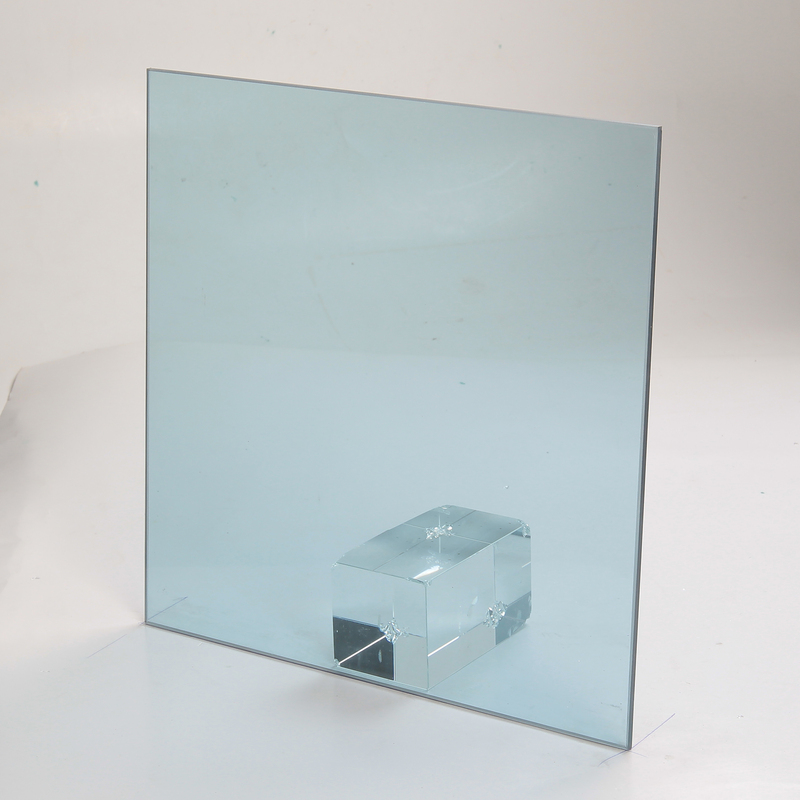 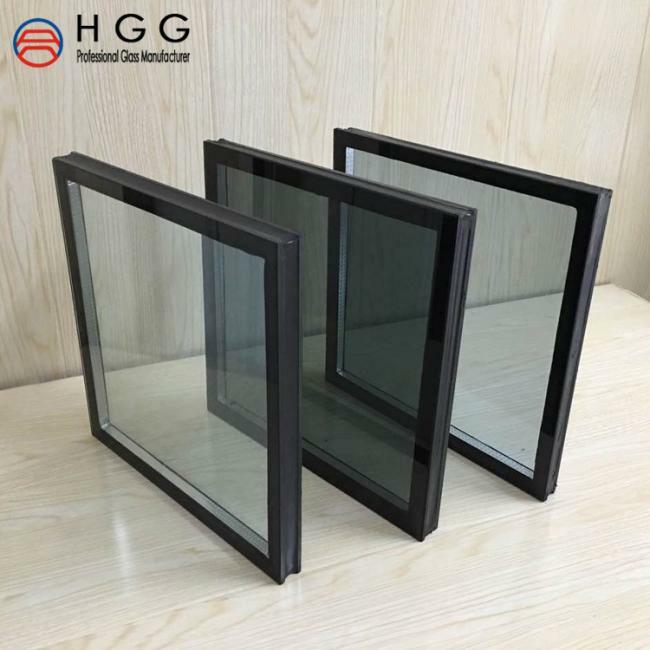 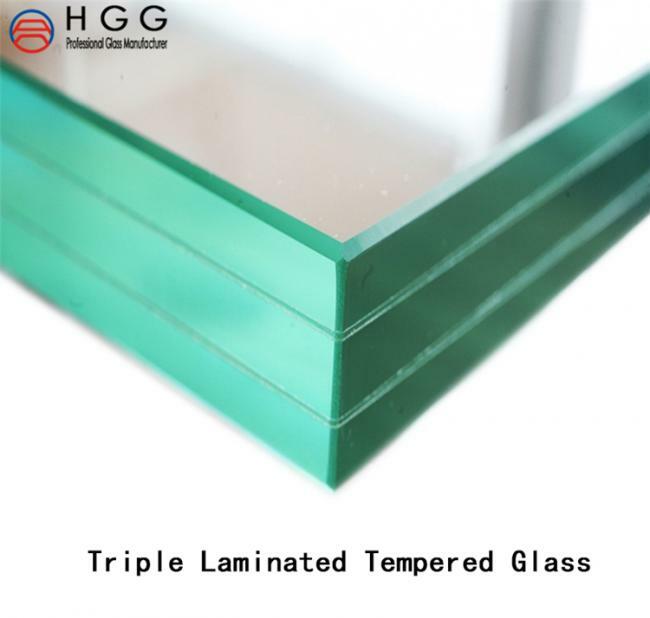 Specific use: Flat Tempered Glass Curtain wall, Flat Tempered Glass floor glass, Flat Tempered Glass doors and windows, Flat Tempered Glass shower ,Flat Tempered Glass Shelves, Flat Tempered glass partition, Flat Tempered Glass railing etc. 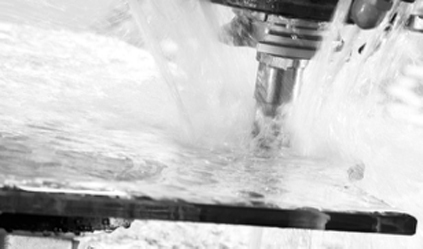 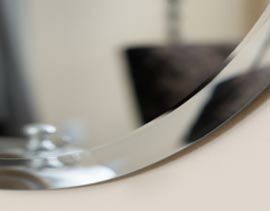 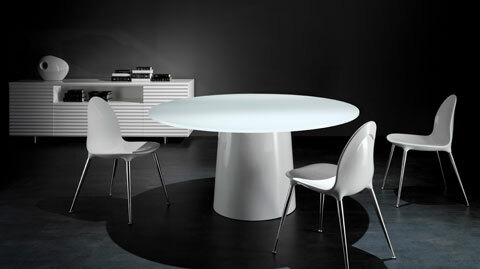 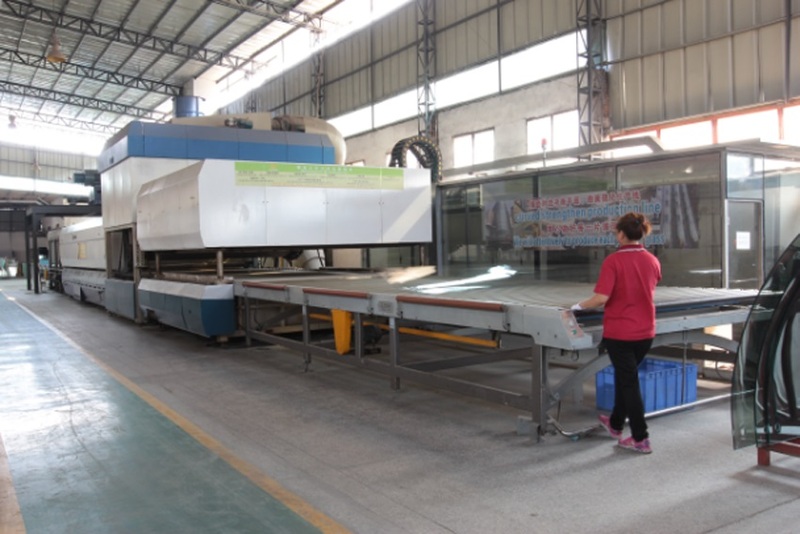 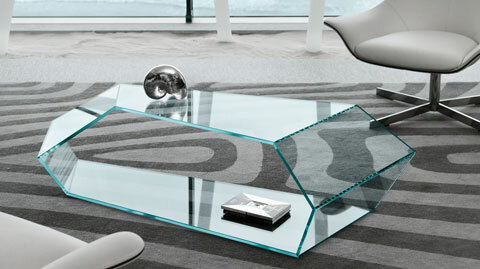 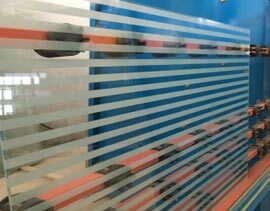 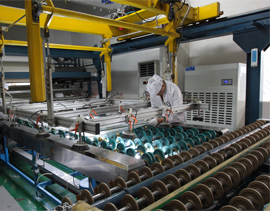 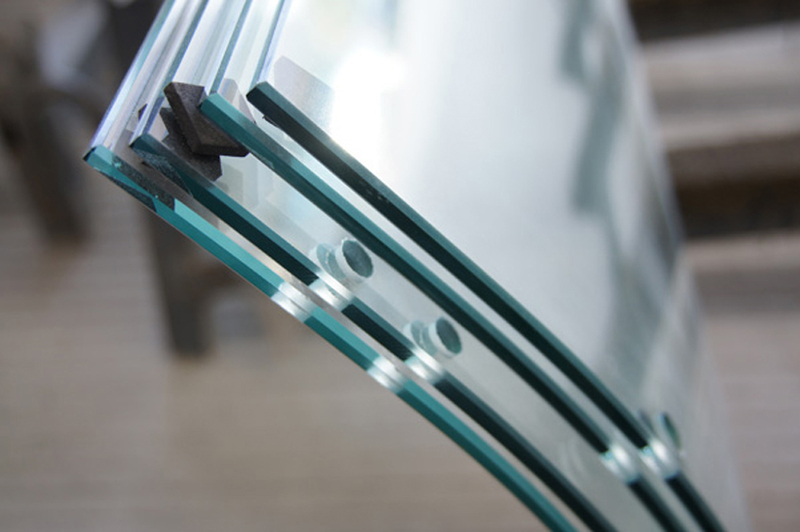 Size: maximum 2500mm X 7800mm; Bent laminated glass size depends on the size of bent glass. 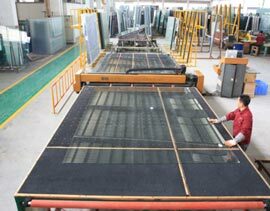 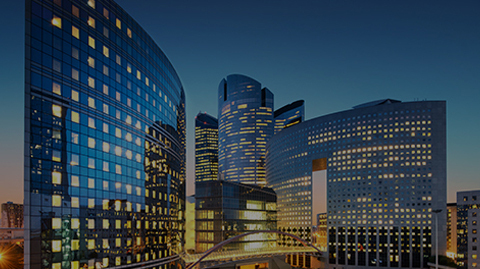 specific use:Building curtain wall, Building fence glass,glass floor,glass partition,glass Canopy,glass railling etc.